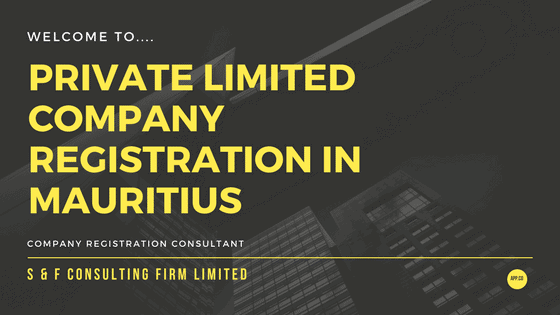 Company Registration Process in detailed. 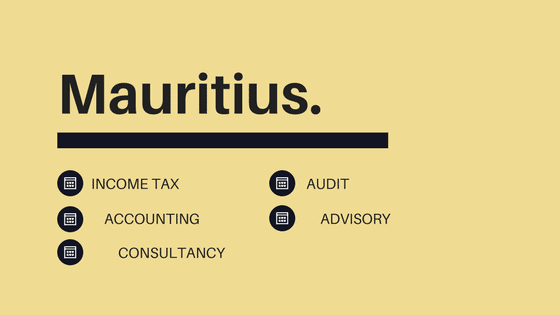 Accounts preparation, audit, income tax and financial advisory. 1. Company holding a Category 1 Global Business License (GBC 1) Generally called resident company. 2. Company holding a Category 2 Global Business License (GBC 2) It is an offshore company. 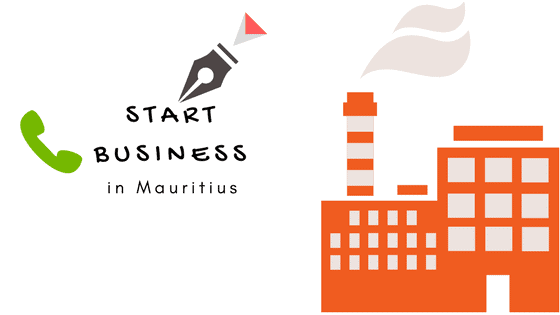 Share holder will submit consent copy where share holders number of shares, qualification, paid up capital will be declared and this is basic requirement of company formation in Mauritius. Additional require papers of company formation process are: Certificate of reservation, passport copy of directors, residence permit copy, directors address and address of secretary. Do not hesitate to contact us for any guide line of company registration service, fee in Malaysia as foreigner.